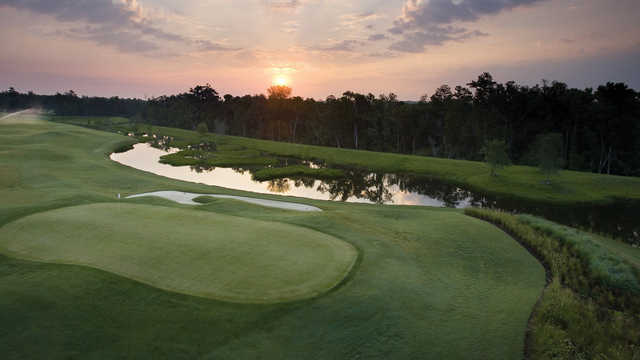 The "KING" himself, Arnold Palmer, designed the golf course and we treat you like "ROYALTY!" 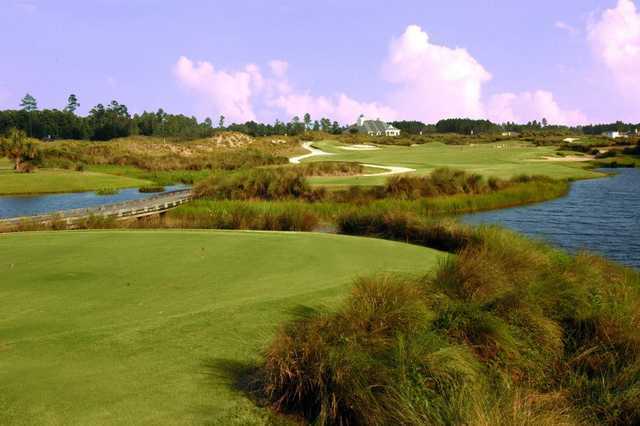 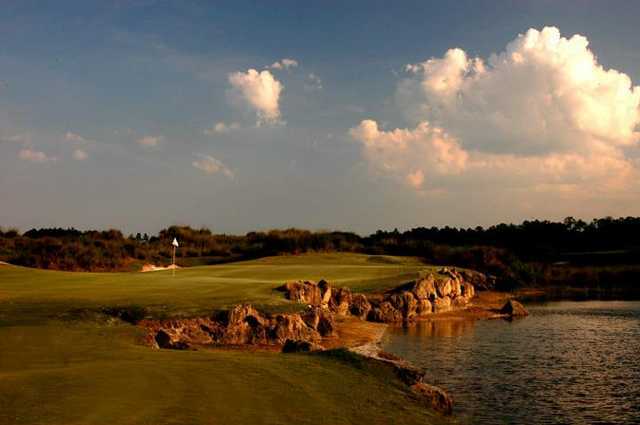 This par 72 championship design is wrapped around over ten crisp spring fed lakes lined with coquina boulders and offers elevations over 40 feet. 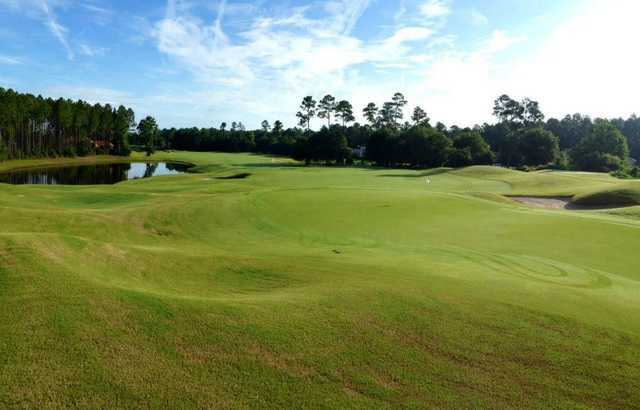 The wild grasses and rolling hills give you the feel of an Old Scottish Links Course. 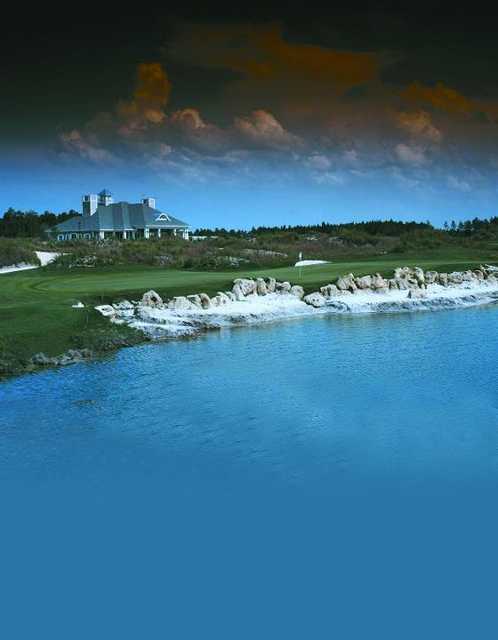 This is a course you will not soon forget.